I am very impressed with the twoothTimer! Its such a great idea and and easy way to brush for 2 minutes. 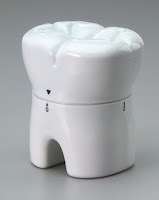 I luv that it is shaped like a tooth! My kids have been using it every day since it arrived! I must say that their teeth are cleaner and there has been no fighting about how long they have to brush their teeth. They use to run in the bathroom and brush maybe a minute or less. Now I know they are brushing for the 2 full minutes cuz i can hear the bell ring! Enter the raffleCopter below for your chance to win some great Mom invented items! I was so excited to be picked by Crowdtap for this sample and share!! This is what i got to share with my family and friends! I received 10 samples of the Woolite Dark Care! Designed for your jeans and dark clothes, the WOOLITE EXTRA DARK CARE DUAL Formula cleans all types of fabrics while keeping dark colors bold and vivid. The special formula won't cause fading, shape loss, and fiber damage so your clothes last longer. Designed for use in all regular and high-efficiency washing machines, the liquid detergent dissolves quickly so it does not leave any unwanted residue on your clothes. Formula is ideal for removing everyday dirt and stains from all your darks. you can easily follow the cleaning and care instructions on clothes labels. not leave any powdery residue. colors and damaged fabrics, it is important to use it every time you wash your clothes. snags and protect from rubbing against machine walls. saving money and energy while keeping your clothes fresh and clean. 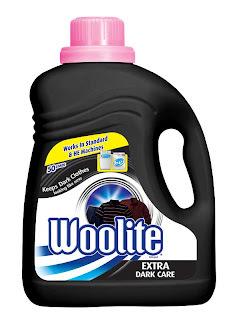 My family and I used the Woolite Dark care on our clothes and give it a 5 out of 5. Free of dyes and heavy perfumes, Ivory provides a simple, yet effective clean for the entire family (without breaking the bank!). · 30% of moms surveyed found the most complicated aspect of motherhood was finding more "me" time, 66% confessed to hiding in their bathroom for some alone time. · 70% of moms feel they don’t have everything together, despite others thinking that they do. As a result of these findings, Ivory created a Facebook community where everyday moms can share tips with one another on ways to simplify life for themselves and their families. Find your Ivory now at your nearest retailer, including stores such as Walmart and Target as well as any major grocery, dollar and drug store. 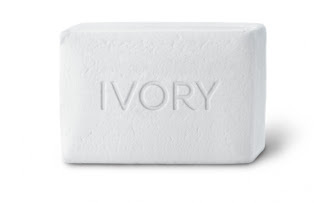 A 10-pack of Ivory bar soap retails for around $4.49 (bath bar size). My family and I have never had better feeling skin Ivory left our skin fresh and clean. ! We like that its so pure it floats. The kiddos had to test and see that the bar of soap really floated! The best feature about Ivory is the price! We give the Ivory a 5 out of 5. We liked the scent and the way it made our skin feel after a shower. featuring Second City Comedian Molly Erdman. that reflect the ironic truths of everyday Life, Laundry, and Whatever. 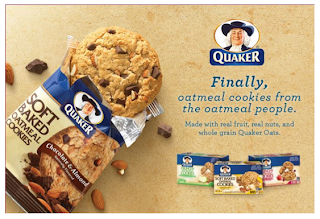 And… the campaign will also offer a sweepstakes. Everyday one lucky entrant will win a year’s supply of Purex detergent! Through mid July, there will be new funny videos uploaded every few days at www.purex.com, plus posts on Facebook and promotional tweets on Twitter. The daily sweepstakes will run through July 24th. 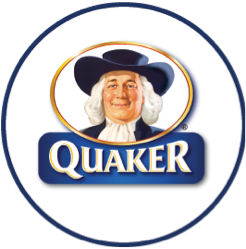 disclosure~ I am sharing this info as a member of the Purex Insiders. I often receive free items and items to share with family and friends. 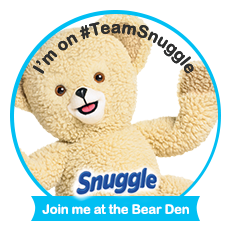 Give away~ 2 winner will win a coupon for a FREE bottle of Purex detergent! Giveaway will end July 20th at 12:01am. Winners will have 24hours to respond with mailing address or another winner will be picked. I would like NO gifts or cards for myself! upcoming 2013 Christmas wish list! You can adopt a child by donating or searching!! Can you make my birthday wish come true by donating to WFNHN to help an Angel for the 2013 Christmas wish list?? If you would like to donate click the tab below and follow thru the steps to donate thru Paypal! You can donate ANY amount you like! No amount is to small! Every bit will add up and will bring a smile to a little Angels face when they think they are getting nothing from Santa and my kiddos show up dressed like elves and gives them their wish items!! Thanks bunches and have a GREAT July 8th!! please share this post with your followers with the tabs below, lets get the word out about my wish, WFNHN and GoodSearch!